According to a report on Stella Dimoko korkus’ blog, Uche Ogbodo’s In-law has stated that their son Ato and Uche were already legally married as they paid Uche’s bride price. The heavily pregnant actress who is presently in America to birth her baby was very bitter and says she made the mistake of her life. 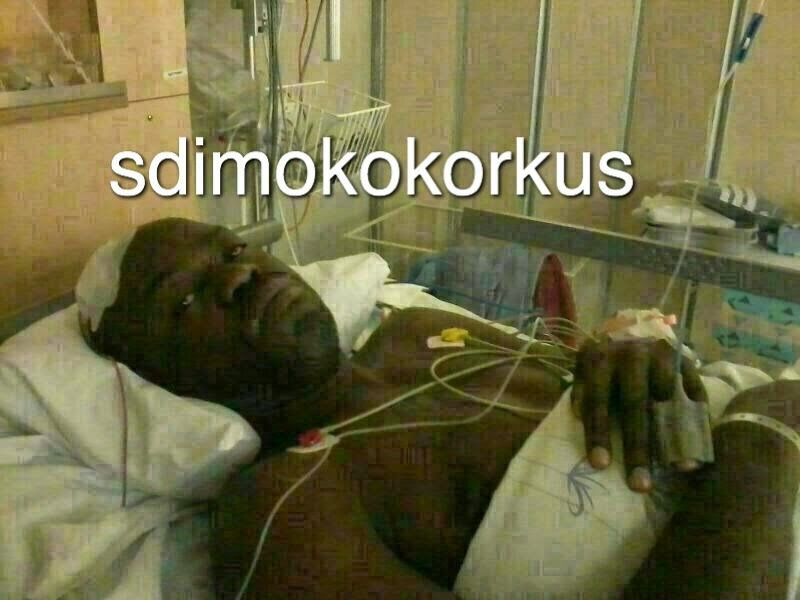 A call was put through to Ato who said he was recovering and not in the mood to talk and he sent a pic to prove it, he therefore referred me to his parents whom he said might want to talk. After speaking with Uche’s mother in law, she handed the phone to her husband who said ”we went to her village and paid the bride price and after that she was still bearing her fathers name, i don’t know why she didnt change it. if she is saying now that she is not married then she has divorced herself. marriage is not by force. I am the father of Ato and i am telling you now that what she told you is a lie.